We got our tax back today! Such good news especially as we were down to under $50 with bread, nappies, medication and dinner to buy. We bought more than that today. When we found out about Sesame we went through what we needed to buy. We realised that mostly we needed new stuff for Lufflump rather than new stuff for Sesame. Today we bought Lufflump a new bed and mattress while also ordering in a bigger car seat for him. Sesame did get something ordered in too; a cocoon for the stroller. Exciting right!? Very cute! Even though we dont have another bub on the way ( yet! ) we'll be putting Flynn in a big boy bed in the next few months. His isnt fancy like that though - plain old hand-me-down single bed for him! 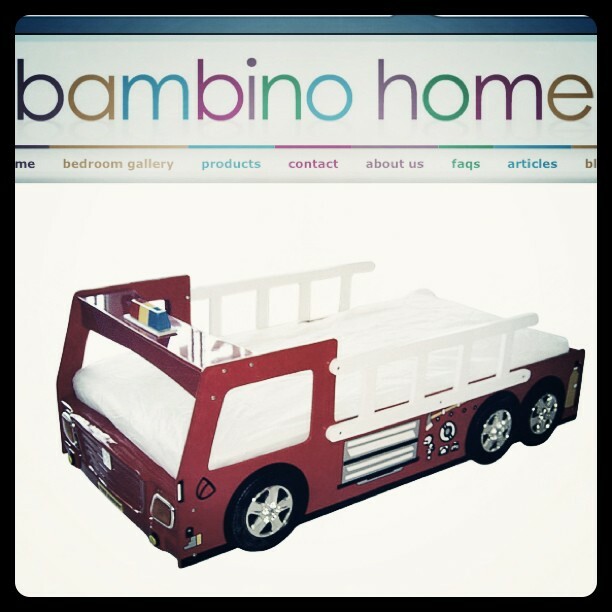 Can you imagine a child's world and getting to sleep in this bed with all the love in the world from his parents.